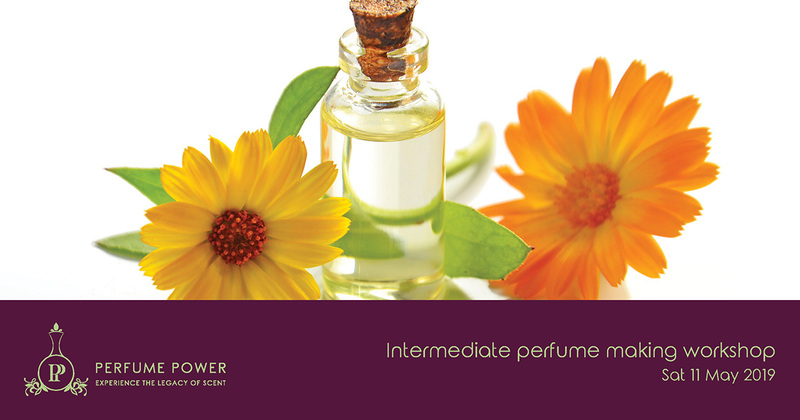 Our intermediate perfume making workshop is suitable for individuals that have a basic foundational knowledge of perfume born out of a passion or career; or who have already attended one of our introductory seasonal perfume making workshops. This workshop provides broad knowledge of perfume creation; facilitating decisions on furthering a career in perfume making or nurturing a desire to make a personal perfume brand or range. Seats are limited to 12 guests only. A comprehensive workbook. Quality imported fine fragrance oils, a professional perfume making kit, an elegant-take-home perfume bottle. Refreshments and lunch will be served. Please avoid wearing any perfume or scented body products when attending this workshop.